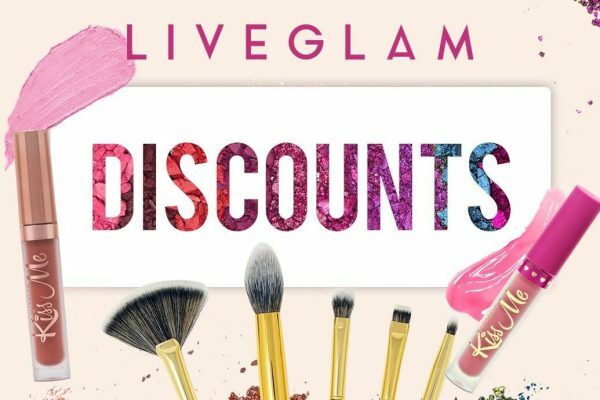 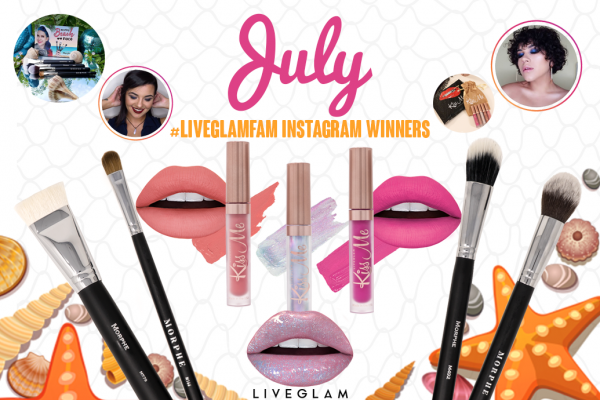 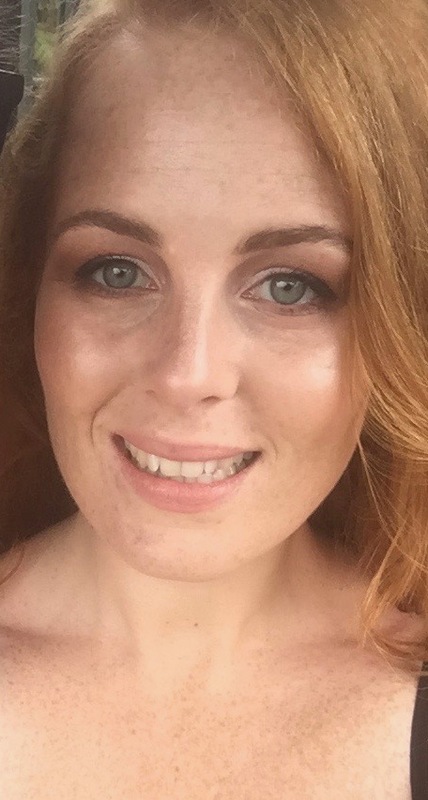 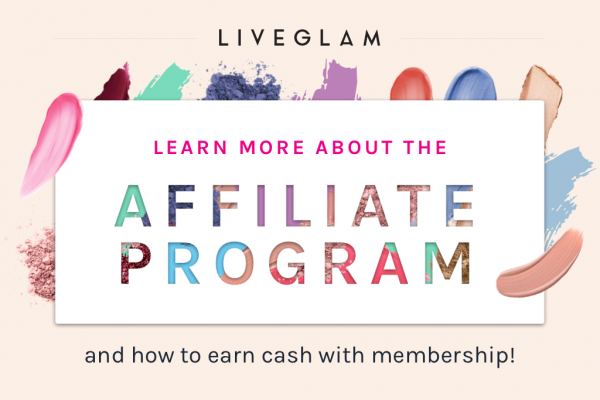 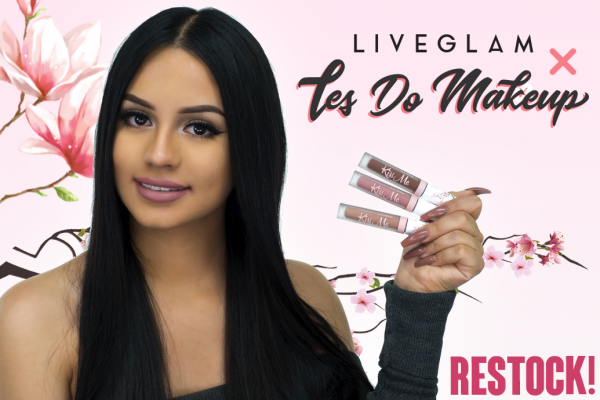 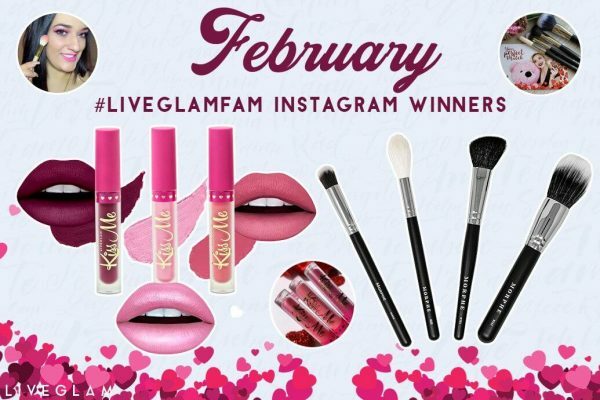 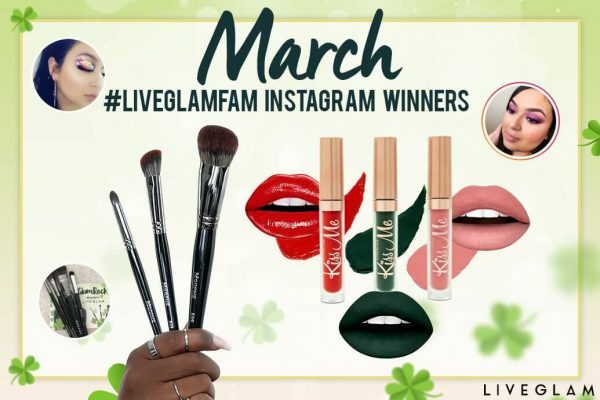 February #LiveGlamFam Giveaway Winners 2019! 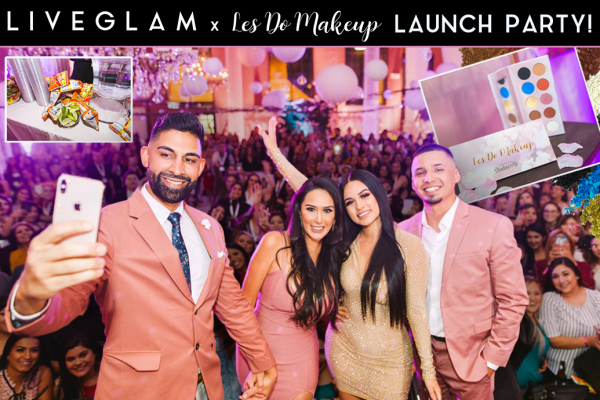 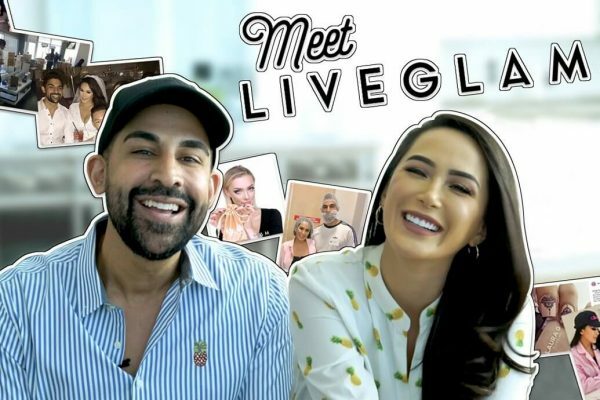 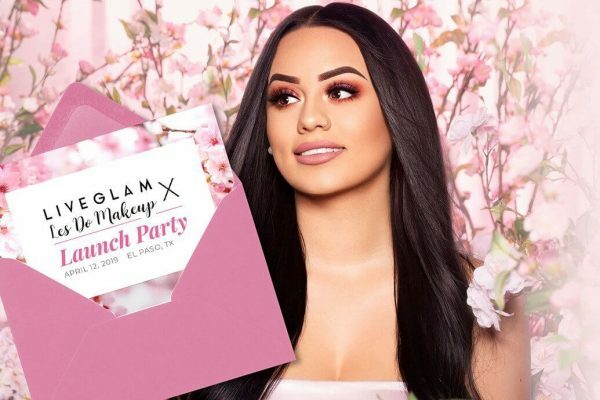 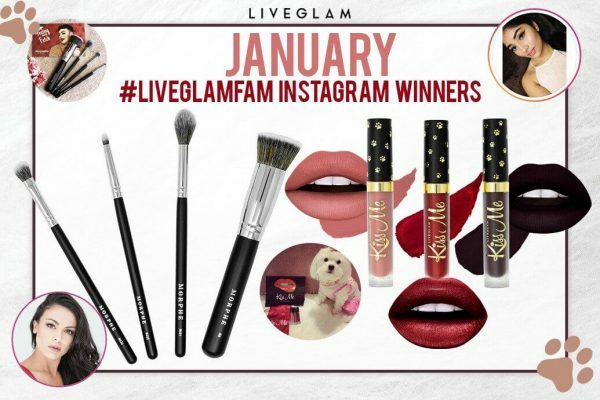 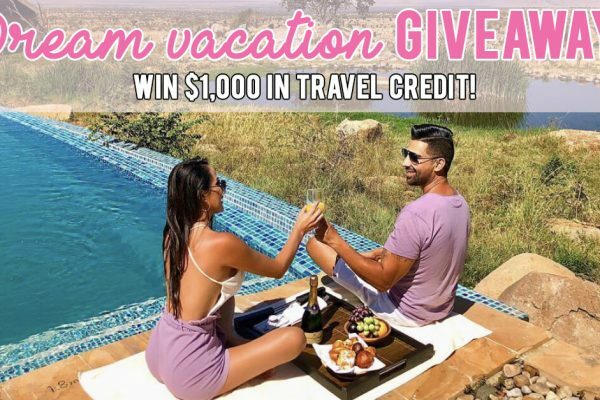 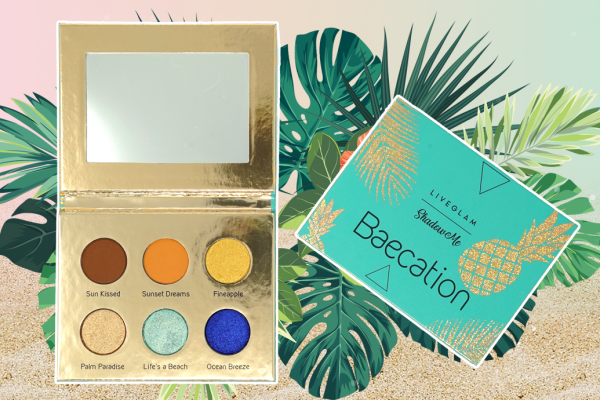 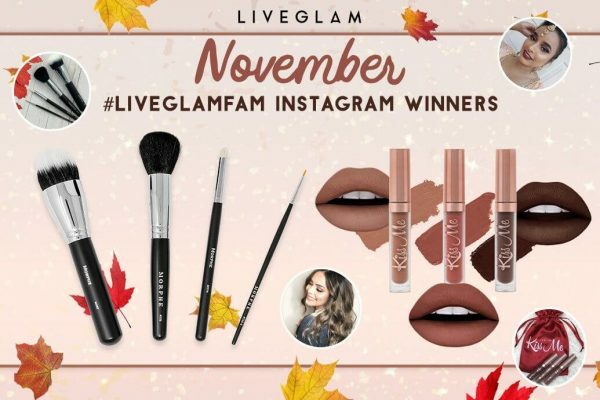 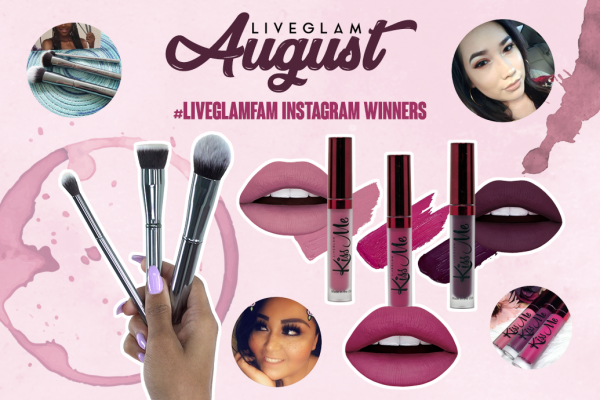 January 2019 #LiveGlamFam Giveaway Winners! 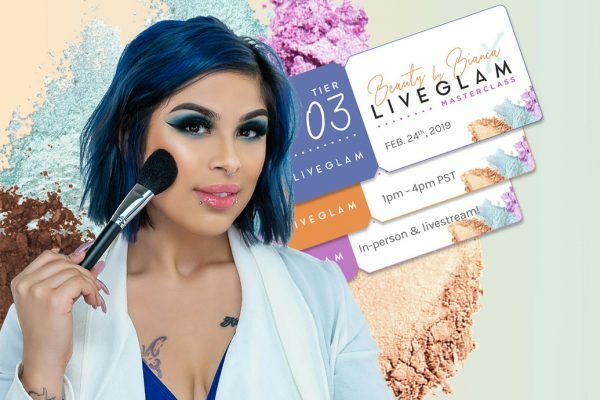 Beauty by Bianca x LiveGlam Master Class! 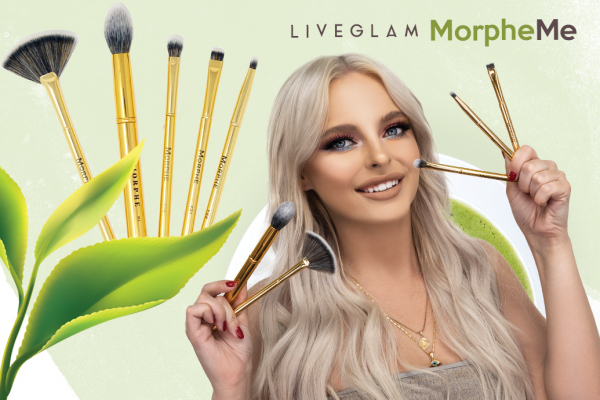 February MorpheMe Brush Breakdown 2019! 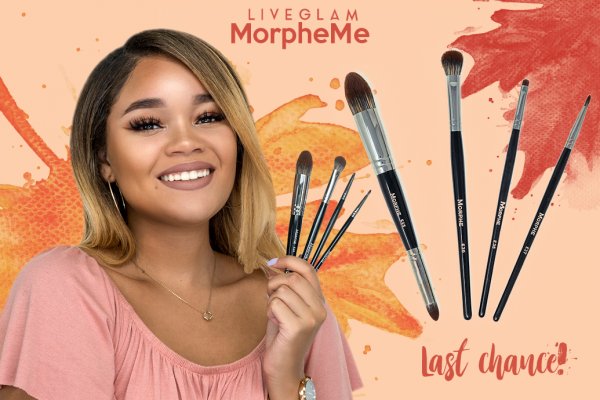 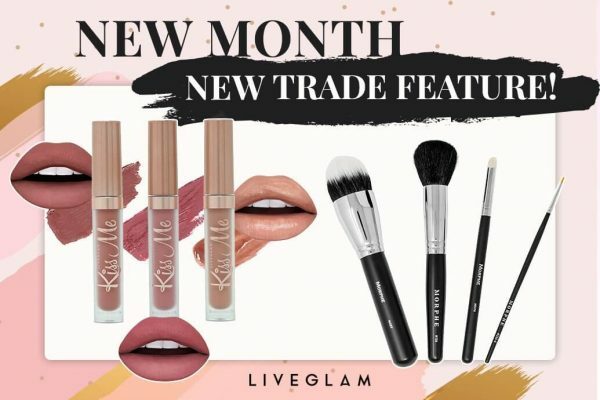 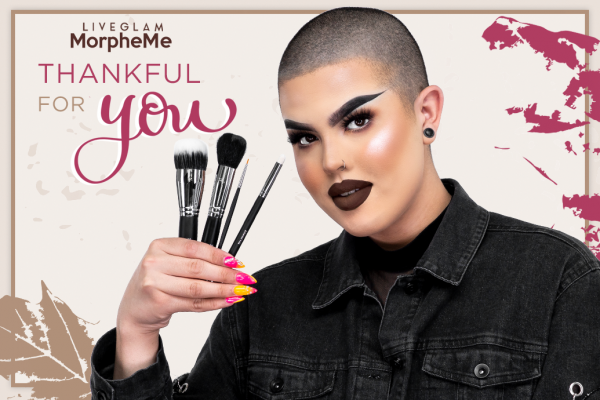 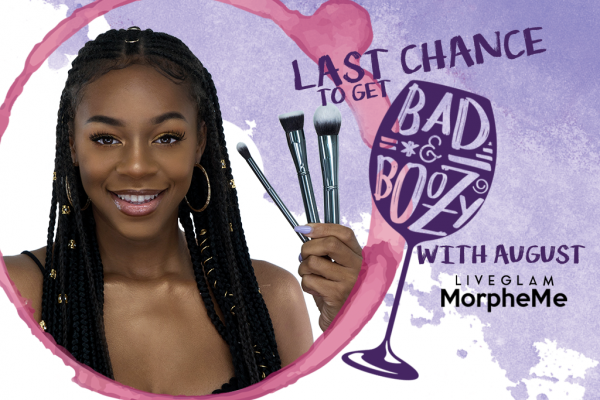 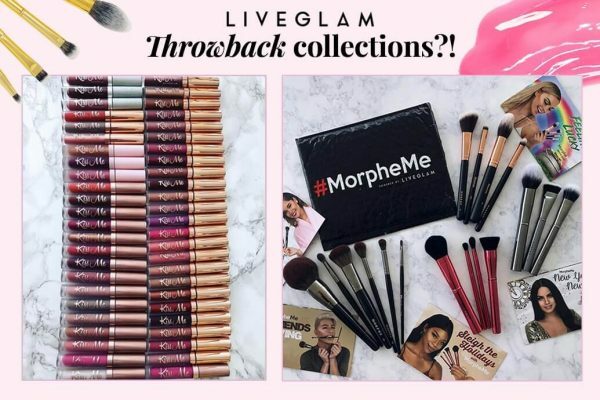 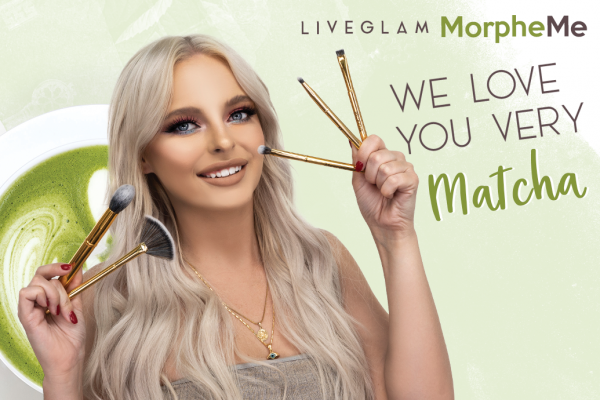 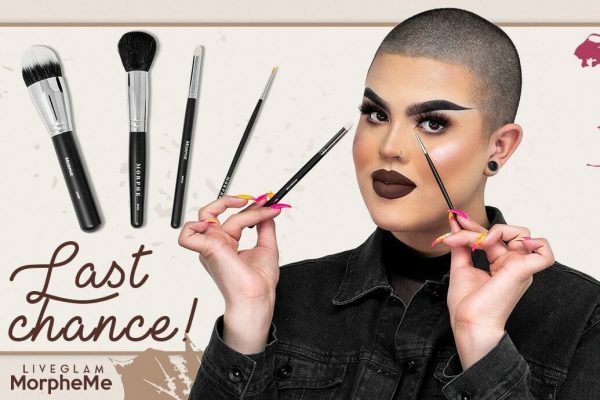 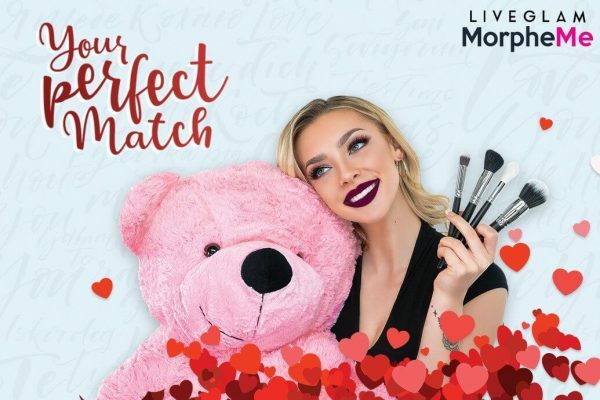 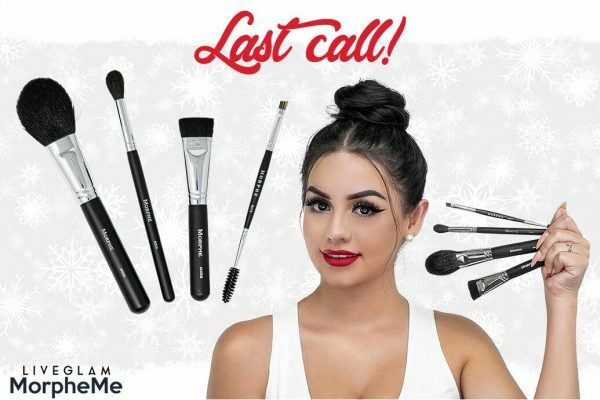 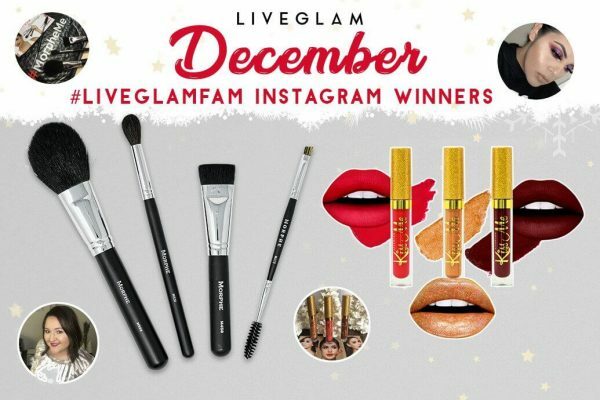 Last Call for LiveGlam December MorpheMe Brushes! 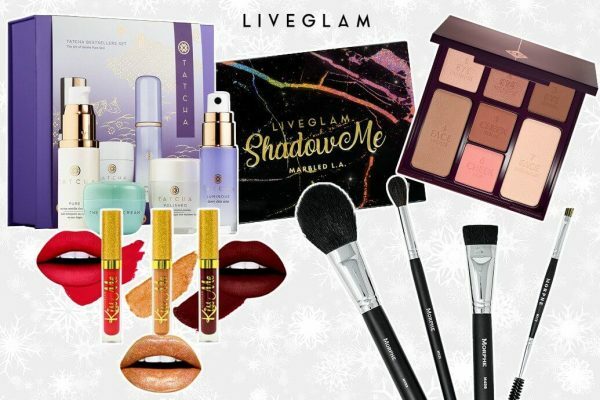 Processing & Shipping Info for Your LiveGlam Holiday Packages! 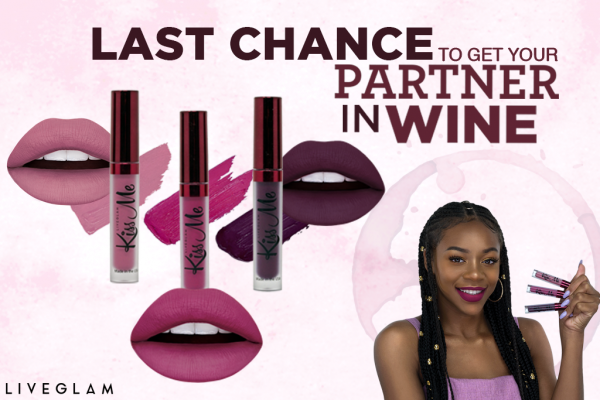 Last Chance to Feel Be-YOU-tiful with November KissMe! 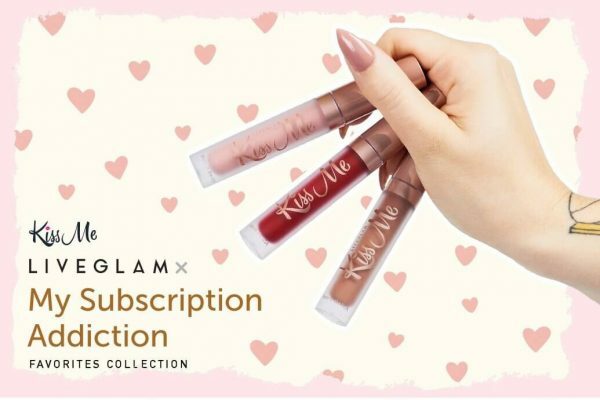 My Subscription Addiction x LiveGlam KissMe Favorites Collection! 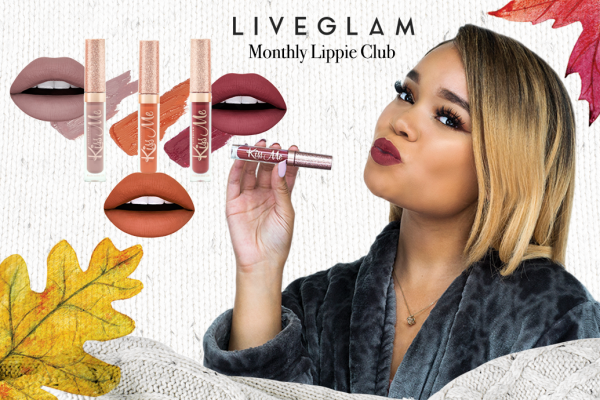 Feel Be-YOU-tiful with our November LiveGlam KissMe Lippies! 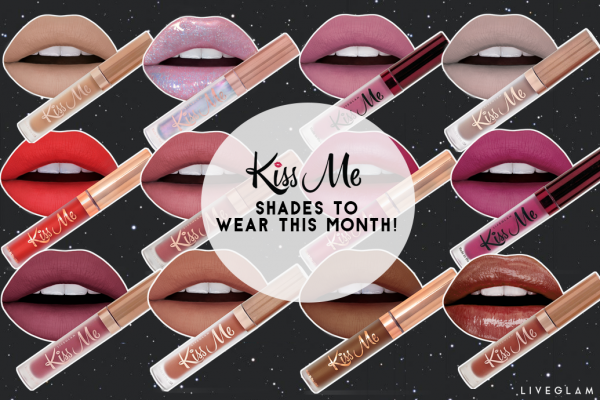 Last Chance to Get Warm & Cozy with October KissMe! 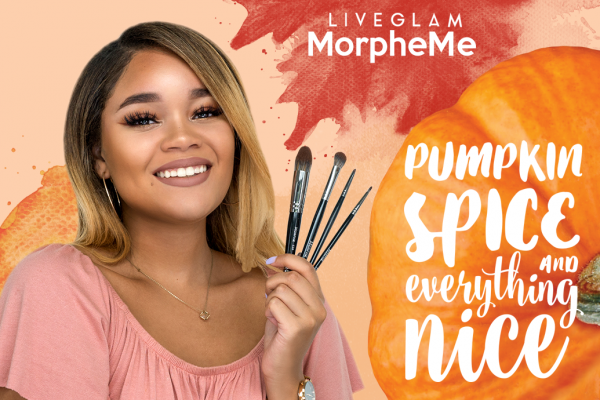 Last Chance to Spice Things Up with October MorpheMe! 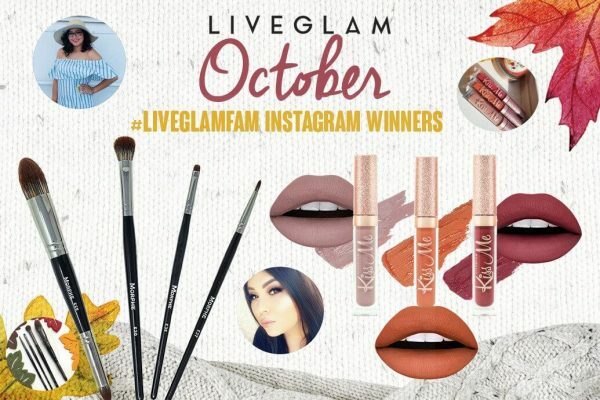 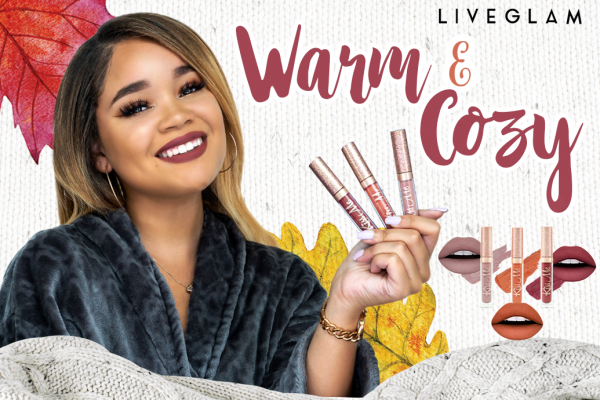 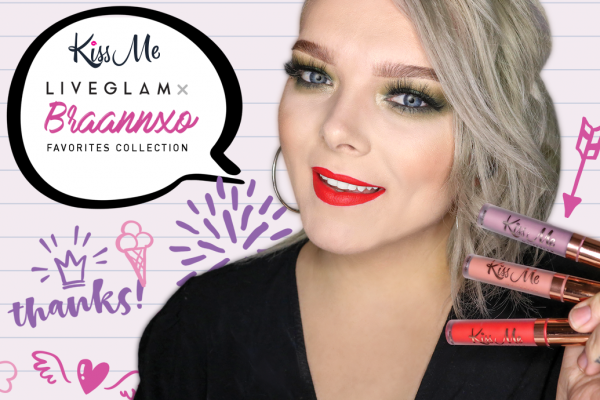 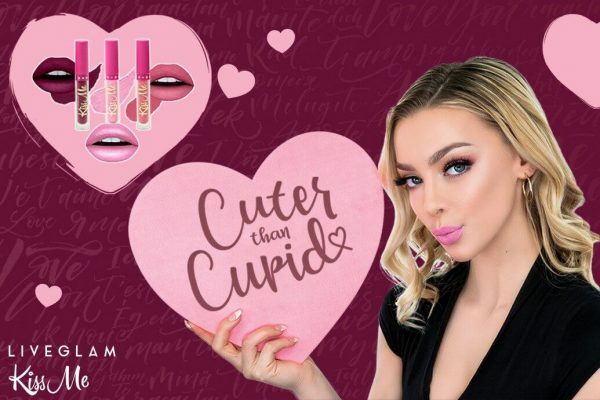 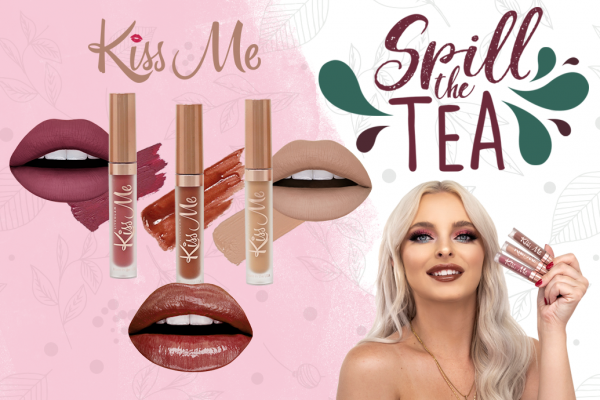 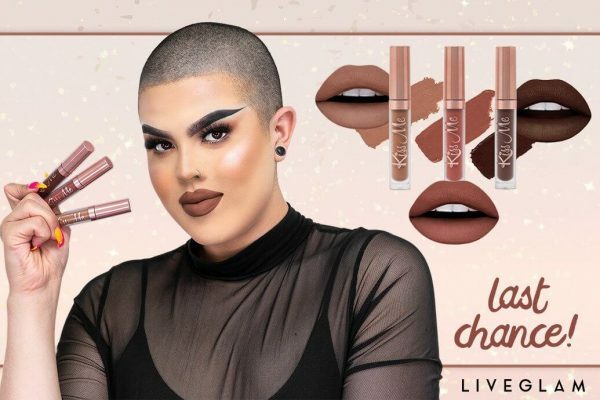 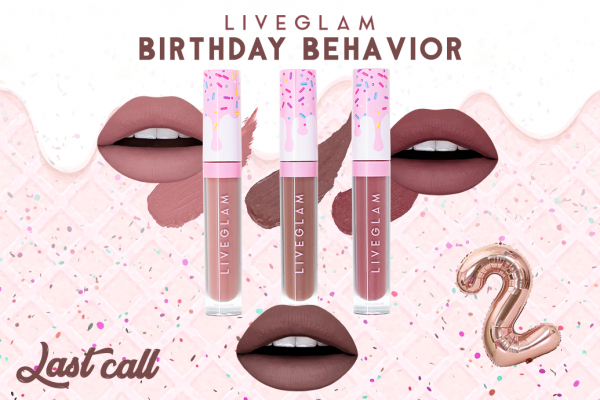 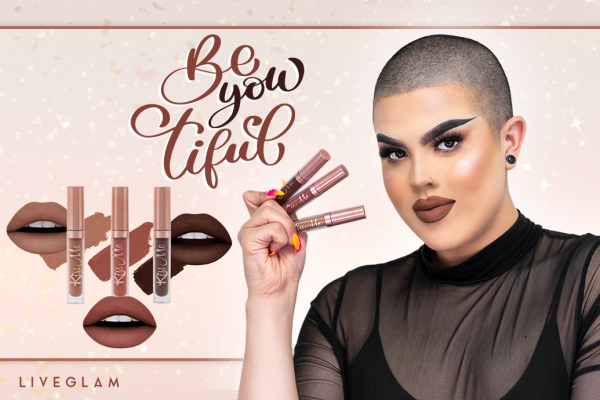 Braannxo x LiveGlam KissMe Favorites Collection! 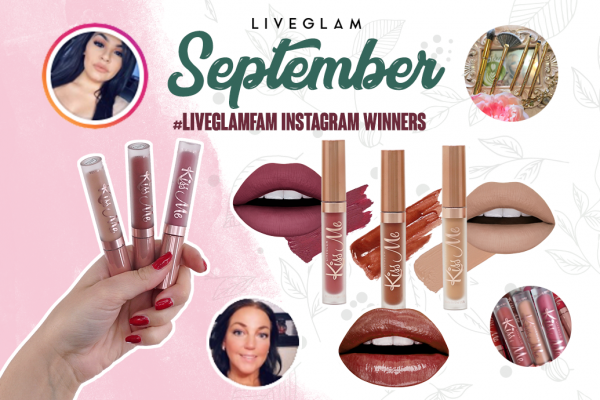 Last Chance to Spill the Tea with September KissMe! 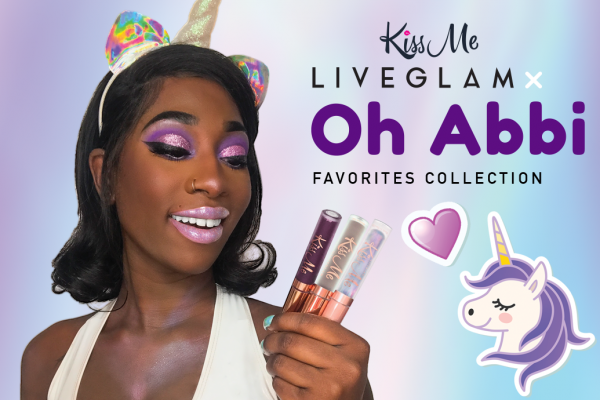 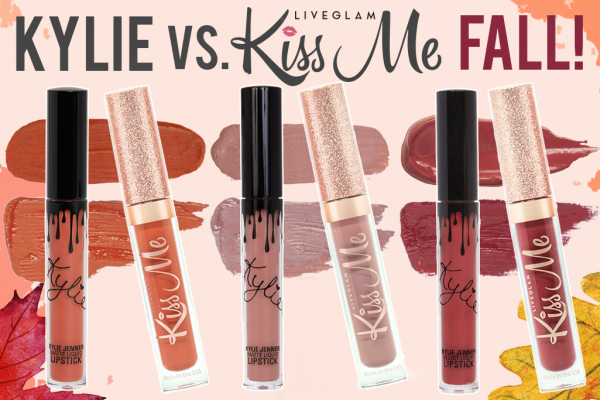 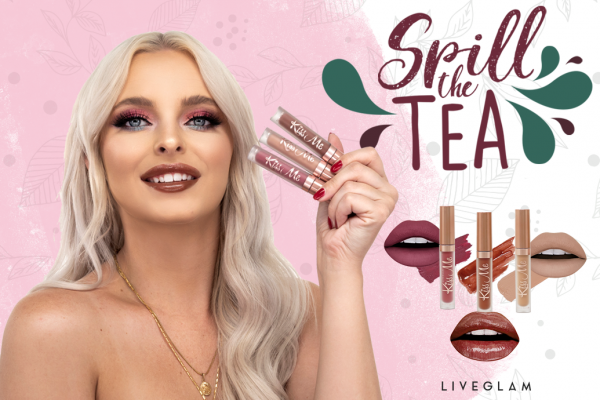 We’re Ready to Spill the Tea on Our September LiveGlam KissMe Collection! 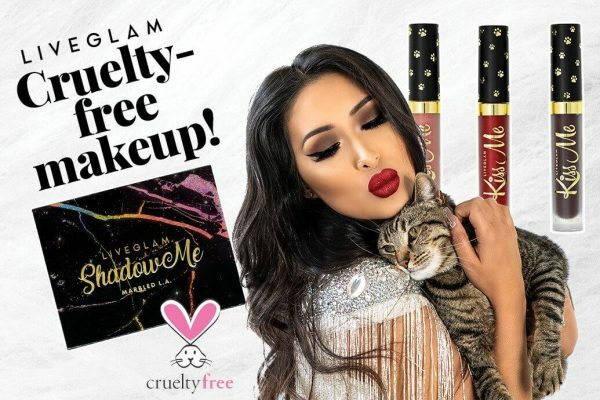 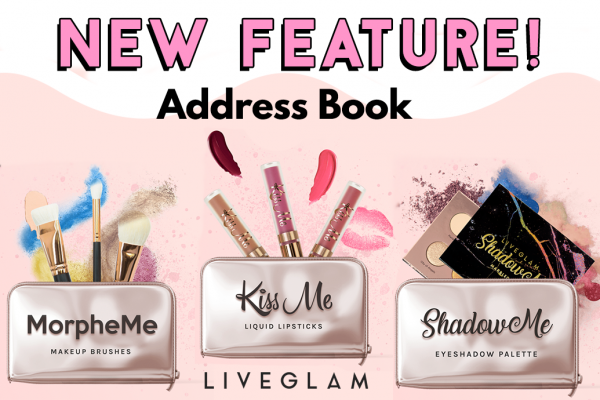 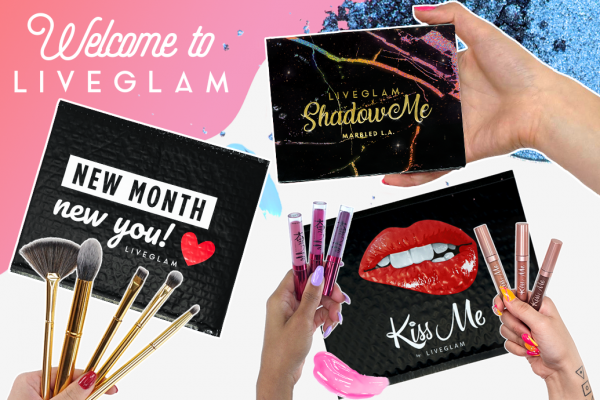 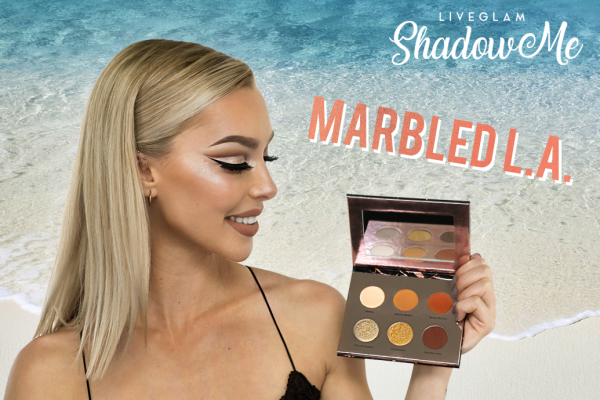 Our New LiveGlam Eyeshadow Club, ShadowMe, is Finally Here!